Goede Hoop is associated or have shares in a number of industry related companies. Goede Hoop Citrus has a share of 20% in this company and receives most of its packaging material from this factory. Goede Hoop Citrus also has a share in this company. Fruit not suitable for the fresh fruit markets end up here to be processed into fruit juice. 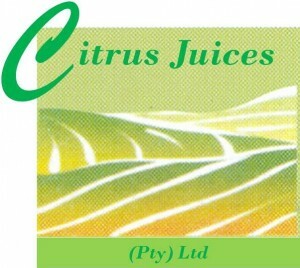 Goede Hoop Citrus has a share of 45% in this company, marketing and exporting fresh fruit products. This association ensures that the most lucrative world markets are reached.